0175571270Get a phone number Why this phone number ? A few steps from the Parc de la Villette, discover the new trendy place for lovers of taste and Parisian nights. More than a concept, we propose you to spend a unique moment, in an elegant and convivial setting. Our experiences vary with the hours of the day, from breakfast to dinner. 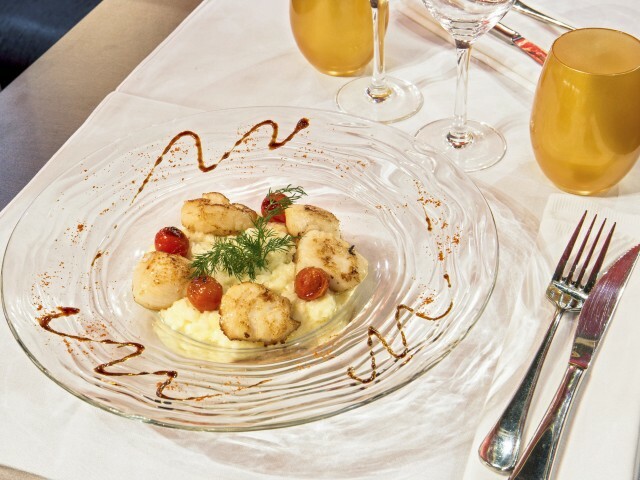 Our chef offers daily French gourmet cuisine and world cuisine, designed only from fresh produce to amaze your taste buds. Let yourself be surprised by our delicious cocktails or our selection of wine for a moment of relaxation, come with friends at our theme nights in a musical atmosphere orchestrated by our DJs. The BCBG is the ideal place for your events (private party, seminar, wedding, birthdays). We offer different modular spaces welcoming from 20 to 400 people. We meet all your creative expectations, our limit of work is your imagination. We put at your disposal various services: catering, show, music and animations all elaborated to measure. We have the know-how, let us let you know.